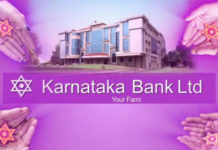 Private lender Karnataka Bank Ltd has entered into a Memorandum of Understanding (MoU) with Life Insurance Corporation (LIC) of India for selling life insurance products of LIC. The bank inked the corporate agency agreement with LIC in Mangaluru. 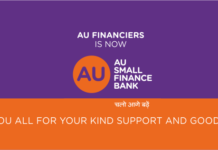 “The bank will be able to provide the vast choice of life insurance products to its customers across all its 769 branches with this MoU,” said Mahabaleshwara MS, the managing director and chief executive officer of Karnataka Bank Ltd.
“LIC and Karnataka Bank are two great household names and both are time tested entities. Let us work together in delivering the quality products to our customers, and maximise value addition to all our customers,” he said. 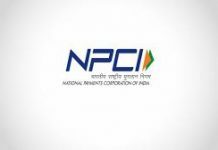 “This tie-up will provide an opportunity to provide more effective life insurance solutions to the customers,” said Rakesh Kumar, the executive director of LIC. 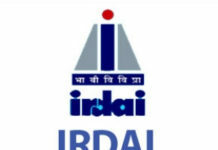 “LIC will strive hard to create customised insurance solutions for the customers of Karnataka Bank, and is committed to reaching a new benchmark in claim settlement process,” he said.